Need coffee while you drive? 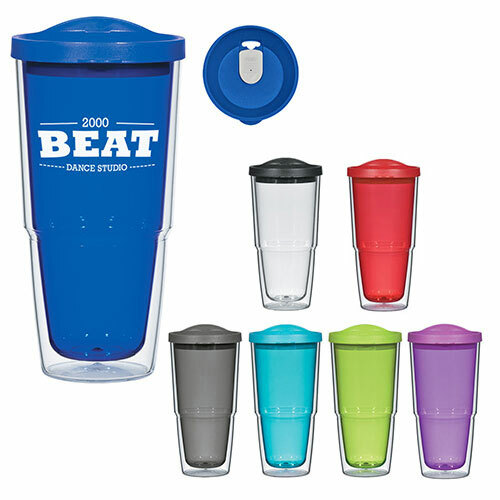 We have for you the Double Wall PP Tumbler with Black Lid - 17 oz. 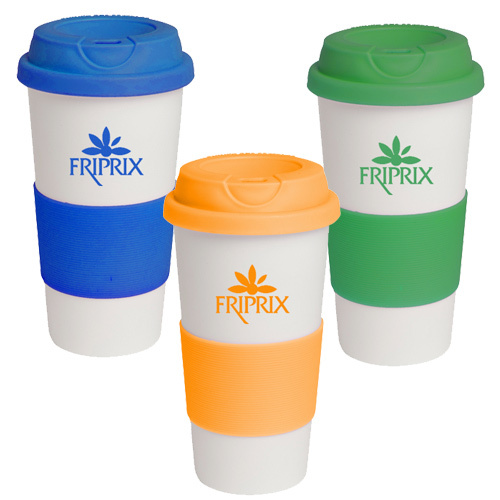 These custom imprinted travel mugs can be used while you drive to work. 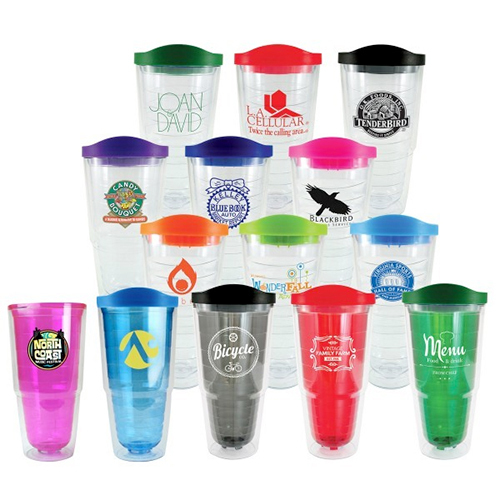 Get your companys logo imprinted on custom double walled insulated tumblers to personalize them. This Personalized Double Wall PP Tumbler with Black Lid - 17 oz is exactly what you need. Place an order for the custom double walled insulated tumblers today! 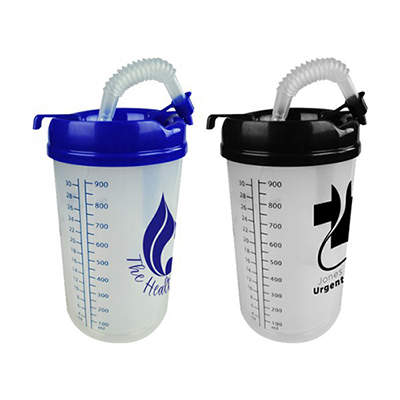 "Will order more of these tumblers. Since its going to be a huge order, I will be expecting a good discount. " 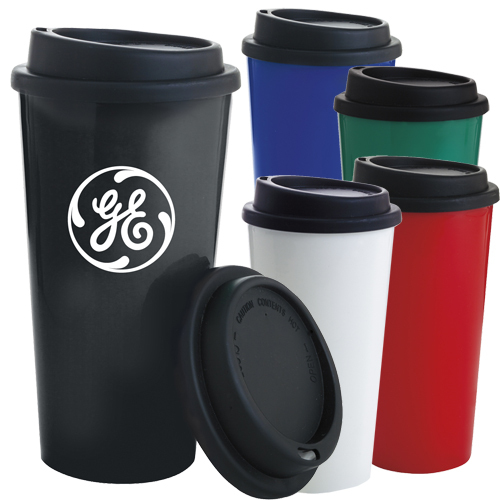 Move more of your brand with this imprinted to-go cup! !